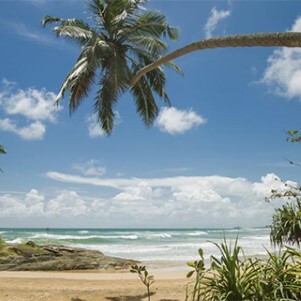 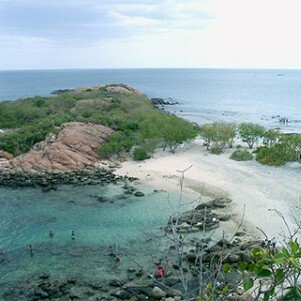 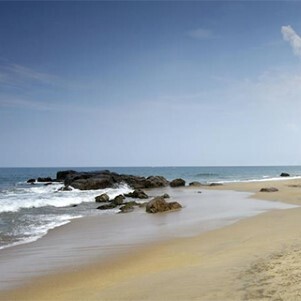 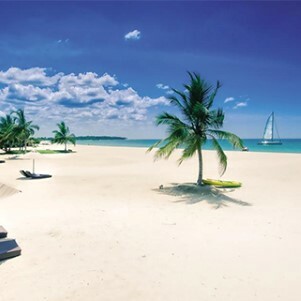 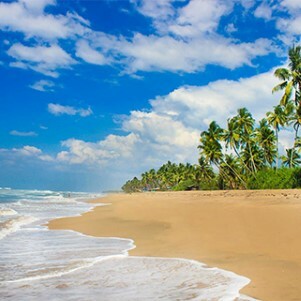 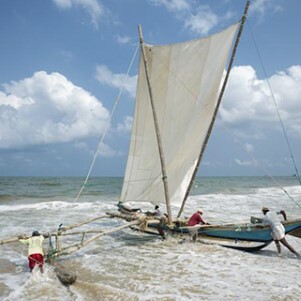 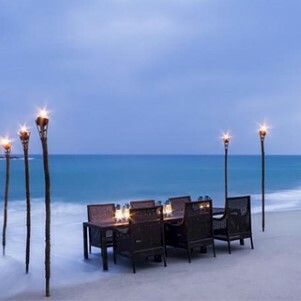 Bentota are popular exotic beaches along the Colombo- Galle road located about 65km from Colombo. 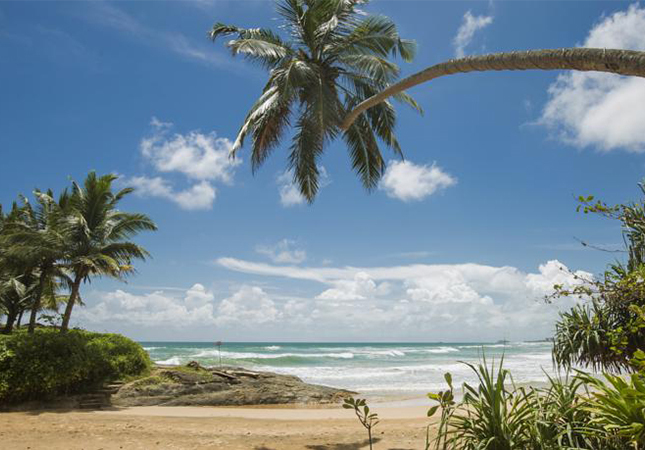 The Bentota lagoon stretches parallel to the beach adding a vista of tranquillity, with its tropical greenery and islets rich in bird life. 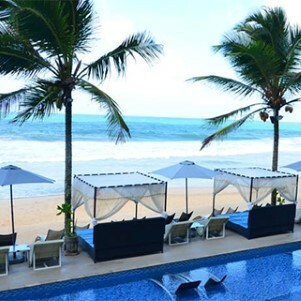 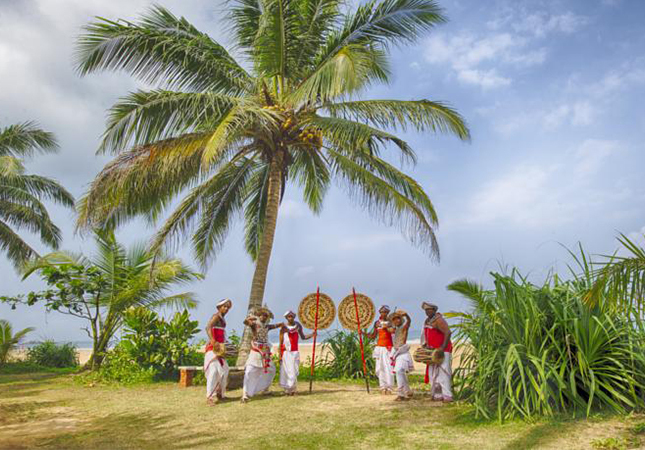 Bentota is havens to tourists with accommodation to suit every budget, a range of Ayurveda treatments, and an array of water sports leaving the adventurer spoilt for choice! 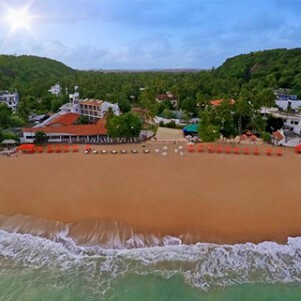 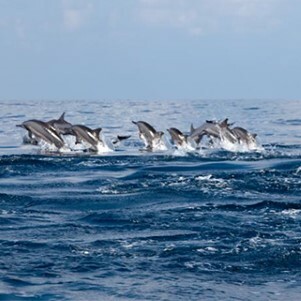 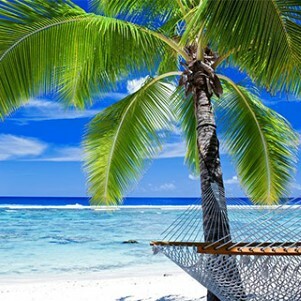 This tourist destination offers you water skiing on the rivers or estuaries, snorkelling, scuba diving, wind surfing, parasailing, fishing and a host of other activities to suit your mood.